Last week news filtered through that Handelsbanken, the Swedish-owned bank, had decided to open an office in the small town of Ashford in Kent. Eschewing the capital, the bank is one of many firms looking to secure international footing in the Garden of England. Perched on the banks of River Great Stour at the edge of North Downs, Ashford is a prodigy of international economic growth. Directly connected to London, Brussels and now the three largest cities in France, the small town is attracting international business in the bucketload to its small corner of Kent. 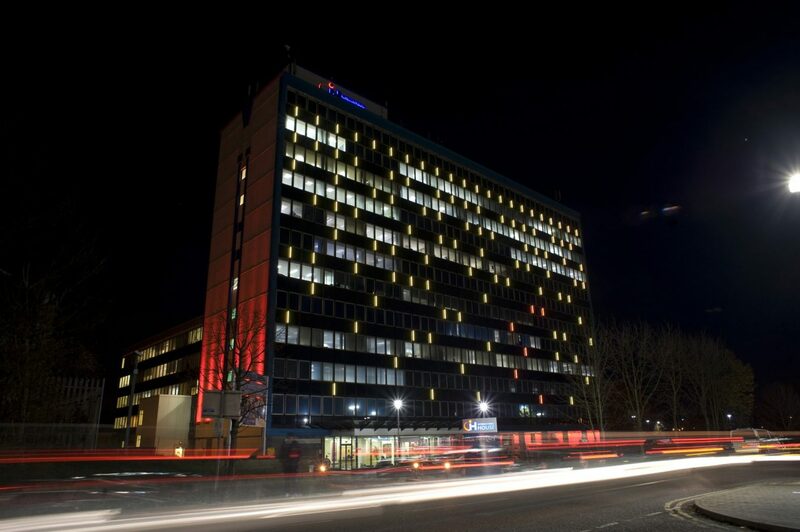 Handelsbanken has taken office space in International House, a new business hub for the South East which was acquired by Ashford Borough Council a year ago as part of the planned Commercial Quarter development. 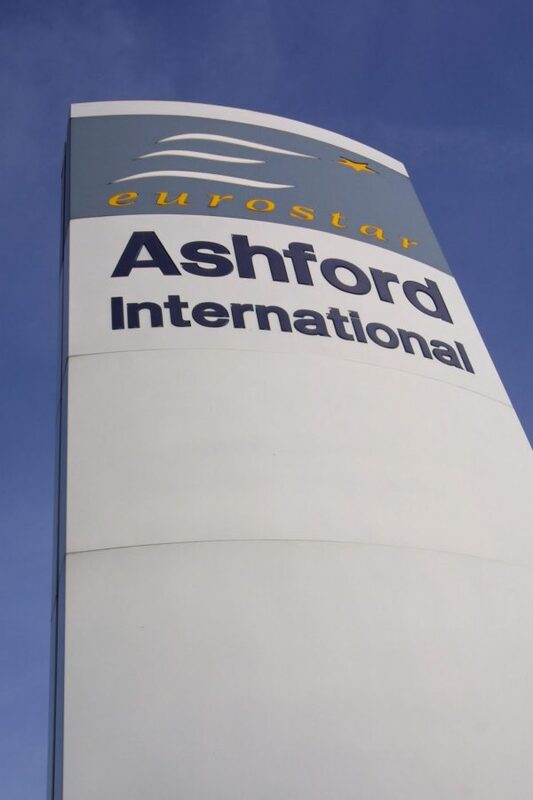 The decision to pitch up in Ashford could soon be followed by more announcements, according to Stewart Smith, Senior Commercial Development Manager at Ashford Borough Council, who recently said the town is attracting strong interest from developers and investors and is in advance negotiations with a number of other potential tenants. After being identified in a recent study by Locate in Kent as being the best business location in the county, Ashford is fast becoming a magnet for major investment. International connectivity is a key factor behind its growth, but other factors such as the availability of development sites and the flexible and welcoming approach of the pro-business local authority are also seen as big pull factors. Developments including expansion of Ashford Designer Outlet, the college in the town centre and upgrades to the Commercial Quarter are well-advanced, the latter a mixed-use development alongside the international train station which will involve 590,000 sq ft of prime office space, 150 homes and several thousand jobs. The project runs alongside a new residential community featuring 5,750 homes which has recently received outline planning consent. While Ashford has been successful in attracting businesses from across the world, a significant number of French firms have chosen to make Ashford their home. Recent articles in Le Monde and The Guardian highlighted a number of French companies who are thriving in Ashford, most notably SBE, Eclypsia and Santé Verte. Working in partnership with LG, Samsung, Nokia, Motorola and Sony Ericsson, SBE has its UK headquarters in Ashford, choosing Kent for its first overseas subsidiary to cater for the needs of its UK client base. 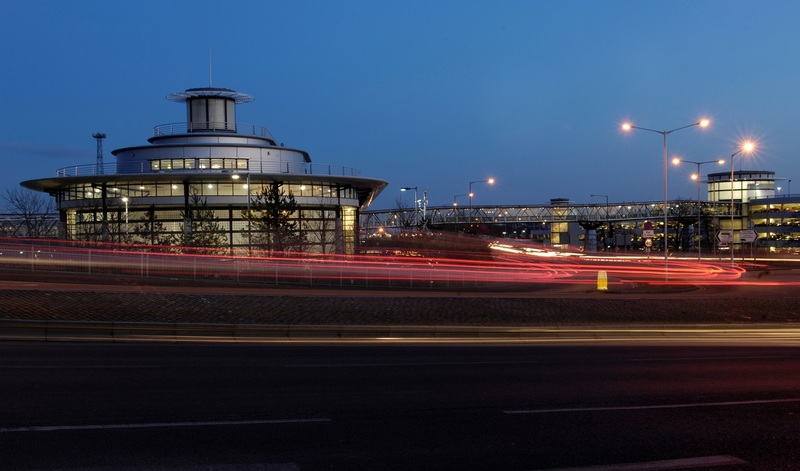 The company chose Ashford due to its proximity to London and the continent and its Eurostar and Eurotunnel rail links, and confirmed its confidence in the area by moving to larger premises. Since then, the business has redesigned its workshop layout to streamline production and started working 24 hours, increasing staff by 50 per cent as a consequence. The success of this operation has led to SBE increasing its expansion into Europe by opening a factory in Warsaw, a new centre in the UK and most recently one in Belgium. Today SBE employs more than 1,000 staff in Britain and 1,400 in the rest of Europe. Andrew Osborne, Economic Development Manager of Ashford Borough Council, told The London Economic that lower taxes and less red tape, plus proactive business support advice from the council and also Locate in Kent, help make Ashford a great place for international businesses to base themselves. “Ashford is perfectly positioned to give companies, here and overseas, a powerful competitive edge when it comes to choosing the best location to do business. There is a strong entrepreneurial culture within the area, which attracts a higher-than-average number of business start-ups. “Ashford is alive with investment, expansion and business confidence and we are proud of our growing reputation as an international town,” he added. Ashford’s development programme is being driven by the Ashford Strategic Delivery Board, which brings together public sector partners and provides a co-ordinated approach to the delivery of key projects identified by Ashford Borough Council.